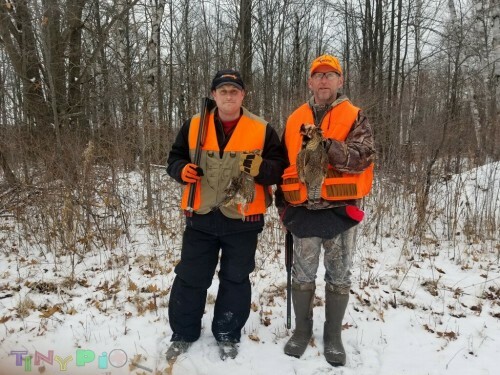 Two friends and I went to my land to hunt grouse today. We flushed 18 (21 if you count three we flushed twice). Now, if only we could shoot them. We got three and had a lot of shooting. 2013 MNO Fishing Challenge Champ! Sounds like you had a blast. Anything that is free is worth saving up for. might want to change your name deadeye "Just saying"
Nice to hear West Nile Virus didn't get all of them this year. Page created in 0.027 seconds with 40 queries.